Pyrat is ok. Very citrusy and grassy. 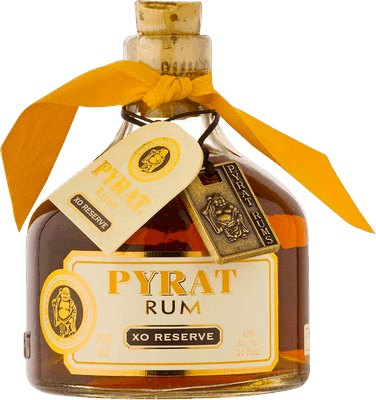 Not the smoothest but offers a change from other rums.